Employee Provident Fund (EPF) is the best for retirement savings for a salaried employee. 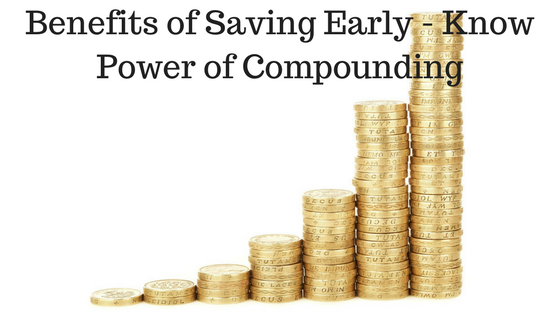 The amount of savings needs to be checked over a time period. Many of the employees don’t even know that their employer is also contributing towards the PF balance. When you are rebalancing your portfolio, you need to see the savings amount in PF. Moreover, every month some money is deducted from your salary and you need to see the latest value and how much the interest has been accrued etc. Check the EPF balance with the following methods easily and ensure that your money is in safe hands and earning interest for your precious retirement. You can do PF balance check with UAN easily. Collect your EPF number from the employer. If your employer provides you the PF slip every year, you can have your EPF number mentioned in the PF slip. Open the link http://www.epfindia.com/site_en/KYEPFB.php. Click on Know your PF balance. Select the state of the regional office where your PF account is maintained. The city location of the EPF offices will come. The account balance will be communicated to the provided mobile number. Also Read: How to Transfer Money from EPF to NPS But Should You Do It? Universal account number (UAN) is a number provided by EPFO irrespective of your EPF number. If you have to change your job, you can easily transfer your EPF corpus to the new EPF account via UAN. Also, you can easily withdraw the corpus using UAN number. The screen will show you the updated EPF passbook with balance. You can check your EPF balance on mobile also through smartphone app. EPFO has launched an android app m-epf for balance checking and regular tracking. The app is available in Google Play store. To use the app, you can activate the UAN also. Click on member or pensioner which is applicable. You can also activate your UAN with the app. If you don’t have smartphone and internet connection, this facility from EPF will help you to check the balance. You can activate UAN by sending SMS. The member has to send EPFOHO ACT,12 digit UAN number,22 digit member ID to the number 7738299899. Remember, not to put any space before and after the comma in the SMS. 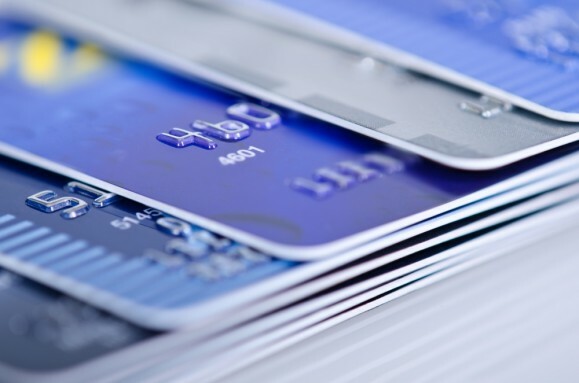 Once you have activated your UAN service, you are eligible to access the credit alerts and passbook checking etc. You can know your KYC information at EPFO by sending an SMS to 7738299899. The body of the SMS is EPFOHO UAN first three letter of preferred language. The facility is available in regional languages also. The available languages are English, Hindi, Punjabi, Gujarati, Marathi, Kannada, Telugu, Tamil, Malayalam, and Bengali. Suppose you want to know the information in Bengali member has to send EPFOHO UAN BEN to 7738299899. If the UAN number is linked to the bank account, ADHAAR and Pan number, the member will get the last contribution and PF balance. Other than the SMS, the same facility can be through missed call facility also. Members registered through UAN services may get the details by giving a missed call to 01122901406 from the registered mobile number. In the similar way of SMS facility, if the member has linked the pan number, AADHAAR number and account number, he will also get the last contribution and PF balance. While checking of all these services, I feel that EPFO has to do a lot to update their database. Some of the regional offices of EPFO are showing the updated balance up to the year 2015. Some of the trustees which are handling the EPF accounts on behalf of EPFO of their employees are not updated in this database. 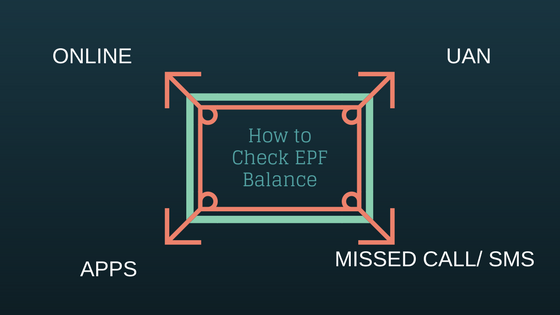 You cannot check your EPF balance if your EPF accounts are maintained in those trustees. In this case, you have to approach to your employer to know the EPF balance. If you are also interested to know about EPS read the detailed article on EPS. Share the article on Facebook and Twitter.